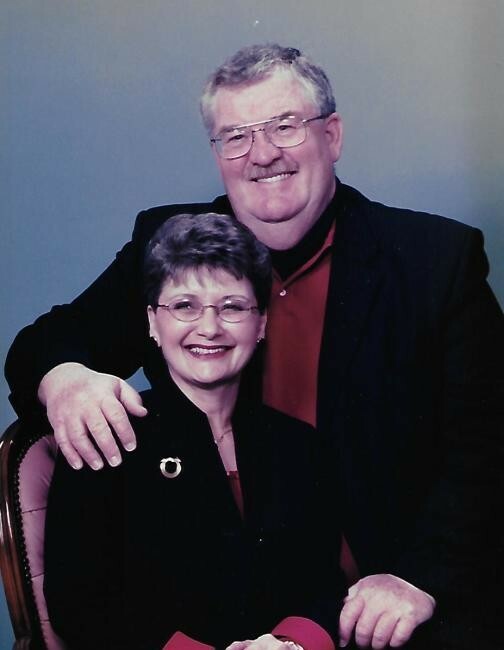 Our Heavenly Father called Darwin (Butch) A. Benjamin, Jr., of Sunfield, MI home on Monday, January 14, 2019 in Lansing, MI at the age of 75. Greatly loved as husband, father, grandfather, great-grandfather, uncle and friend, he leaves behind many beautiful and treasured memories. Dar blessed Darwin A. and Lulu V. Benjamin, Sr. with his birth on September 28, 1943. Dar graduated from Sunfield High School in 1961. 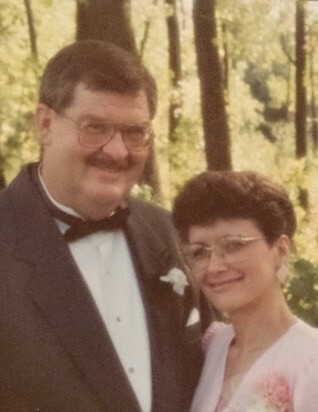 Dar married the love of his life Diana Kim on April 14, 1979 who survives him. 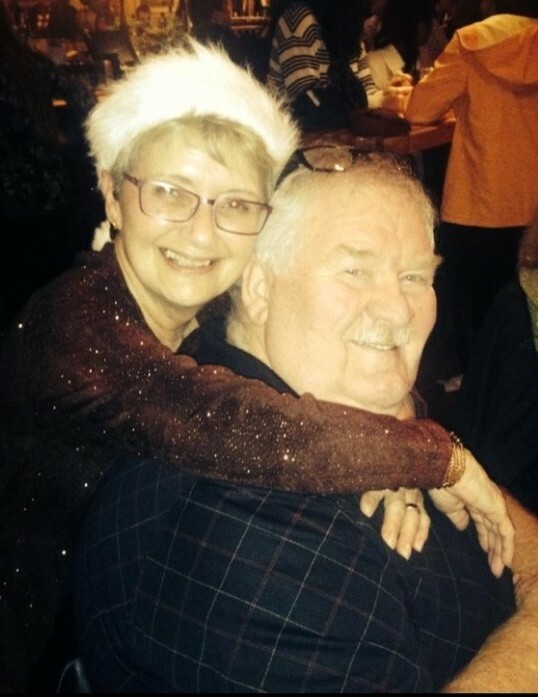 Also surviving are his sister Patty Cooper; 8 children – Nanette (Paul) Strahle, Mary (Gary) Taylor, Christine (Bill) Kersjes, Tina (Roy) Wiremen, Andrea Schray, Leigh Pearson, Tracy (Mark) Hufnagel and Todd Pearson; 10 grandchildren – Brett (Leanna Mallison) Pearson, Jordon Schray, Jacob (Jena) Schray, Lucas Wolf, Nicholas (Taylor Goodnoe) Wolf, Jenn Wolf, Lindsey (Jeff) Vadeboncoeur, Tyler Kersjes, Alison and Austin Wireman; 4 great-grandchildren – Maclyn Pearson, Willow Schray, Jase and Ava Vadeboncoeur. Nephew Craig (Sheri) Cooper and his family Brianna, Mitchell and Clayton. 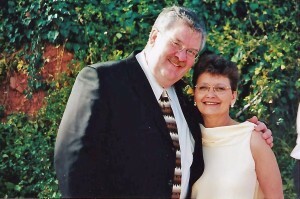 And his MOML (Mean Old Mother-in-Law) Joyce Martin. Special friends John Schneeberger and Kirt Schray. 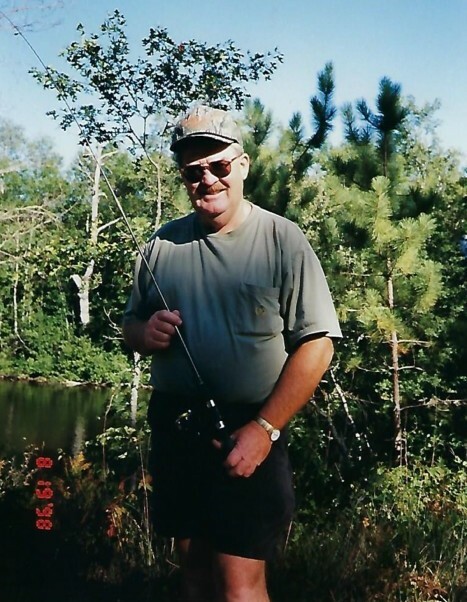 Dar is preceded in death by his parents and brothers-in-law Randy Benbow, Mark (Buddy) Benbow and Steven Benbow. 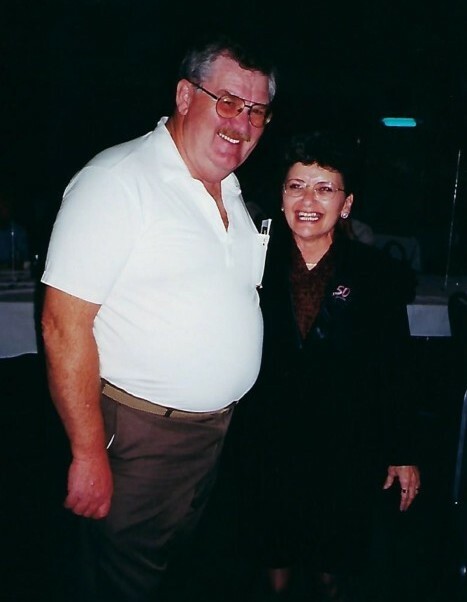 Being a life-long resident of the Sunfield area, Dar was a pillar of the community, owning a real estate business with his wife for 15 years and bringing several businesses, including East Jordan Iron Works and River Inn Adult Foster Care, to the Sunfield area. 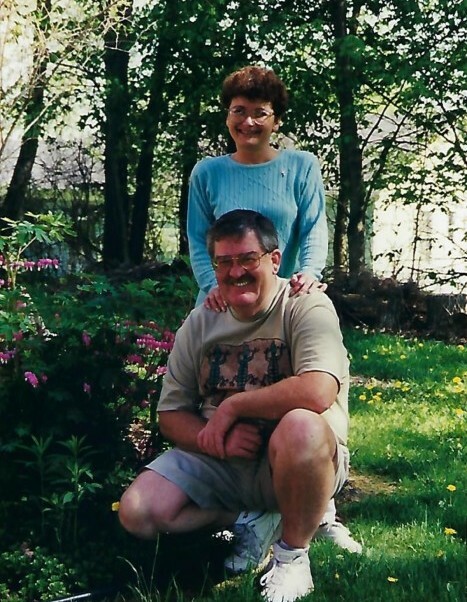 Dar retired from The Property Shop (Grand Ledge, MI) after 20 years. Dar was an active member of the Welch Historical Museum and Sunfield Historical Society. 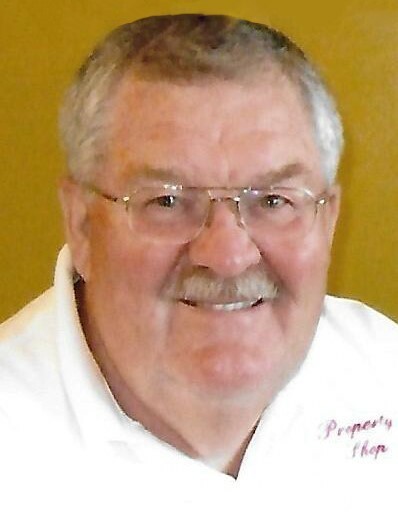 Formerly involved with the Sunfield Jaycee Chapter, former president of the Regional C-21, Sunfield Lions Club, Sunfield Township Board of Review, and former President of the Housing Services of Mid-Michigan in Charlotte. 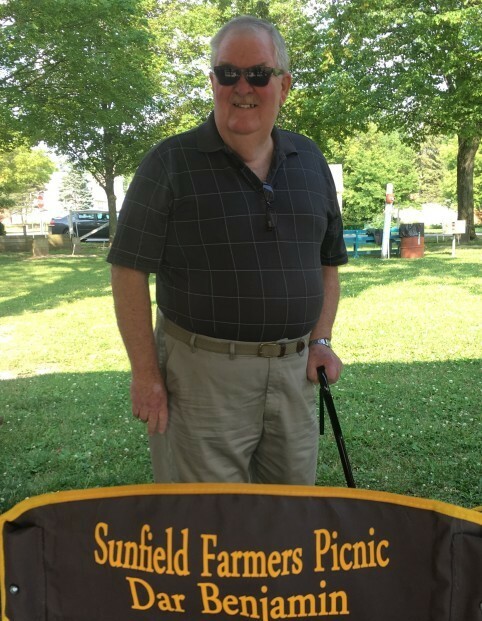 Dar also enjoyed writing a weekly article for the Sunfield Sentinel, “The Roads I Have Traveled” for many years sharing his vast knowledge of the history of the Sunfield community and its members. 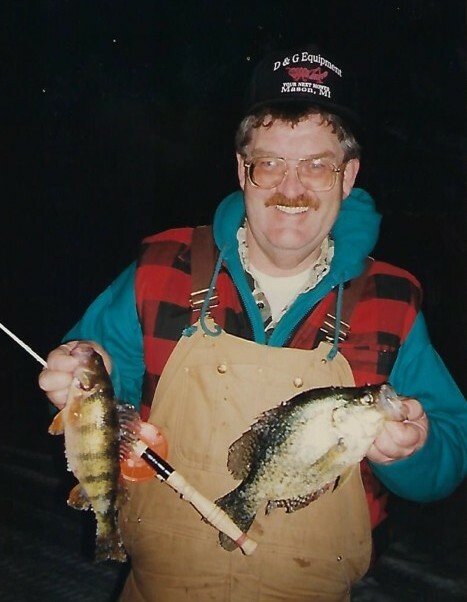 Dar had a wonderful sense of humor and loved making people laugh with his practical jokes. 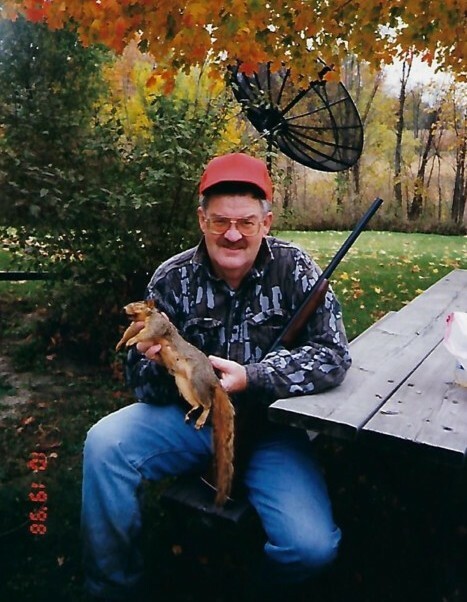 Dar loved outdoor activities, including golfing, fishing and hunting with his grandchildren and daughter Mary. 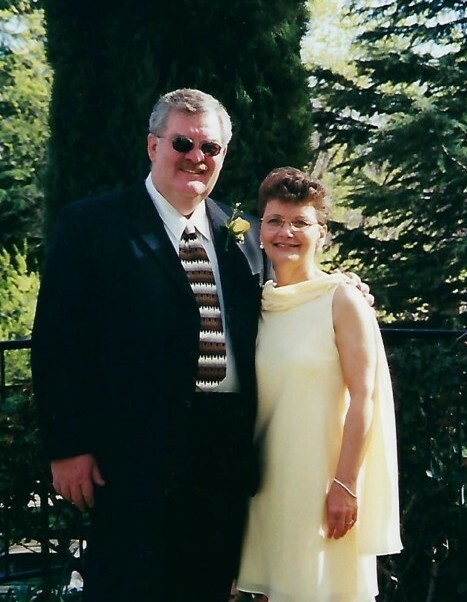 Dar’s greatest love was his family and spending time together - whether it be a big family gathering or just one-on-one. 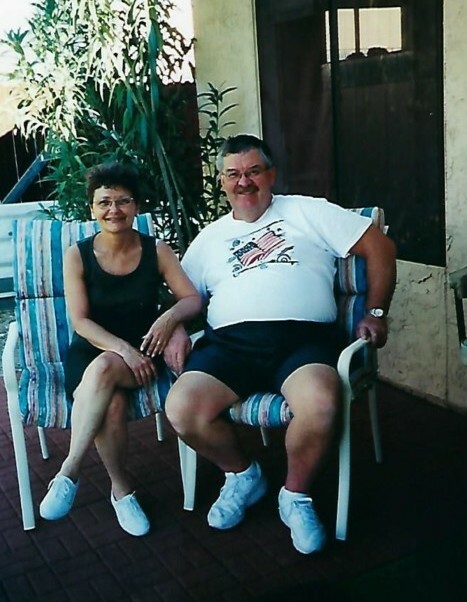 He was intentional about having quality time with those he loved. 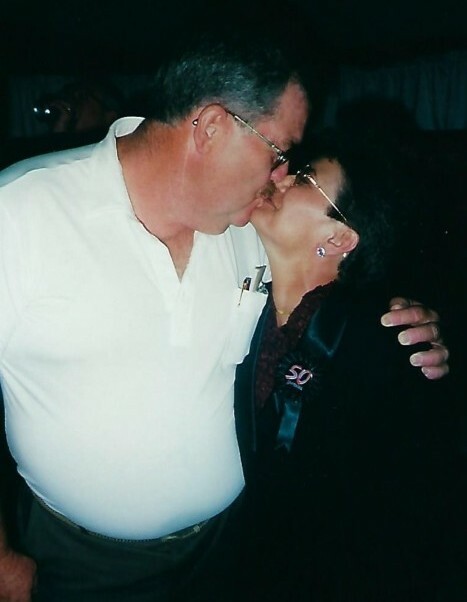 He was the rock of his family – he was the “go to” person, whether it be a hug, hand to hold or just a listening ear to share every accomplishment, challenge or hurt. Our hearts are broken and he will be missed every day. 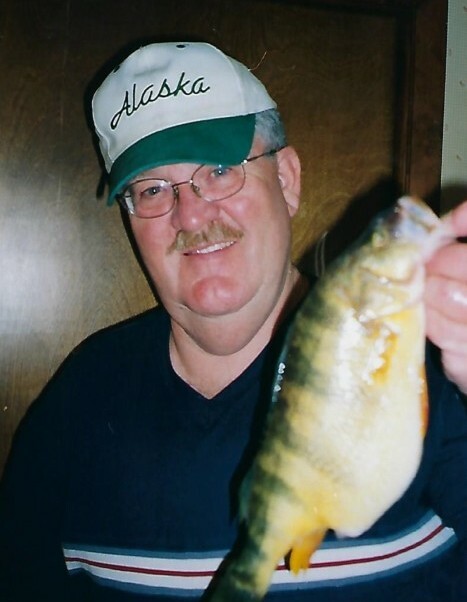 Visitation 5-8 PM Monday, January 21, 2019 at the Sunfield United Brethren Church and a Celebration of Life service at 11:00 a.m. Tuesday, January 22, 2019 at the Sunfield United Brethren Church. In lieu of flowers, contributions may be made to the Welch Historical Museum: c/o Rosier Funeral Home, P.O. Box 36, Sunfield, MI 48890. Express your thoughts and memories in the online Guest Book at www.RosierFuneralHome.com. The family is being served by the Independent Family Owned Funeral Home in Sunfield: Rosier Funeral Home.